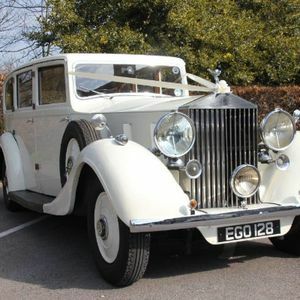 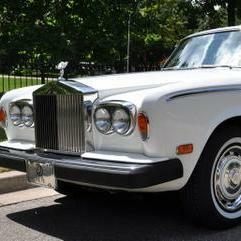 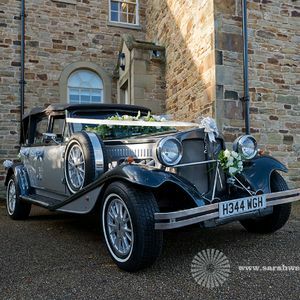 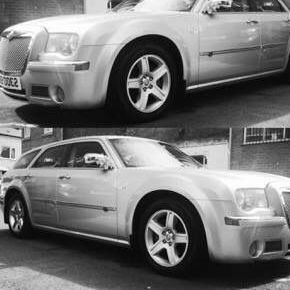 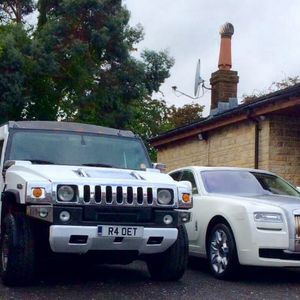 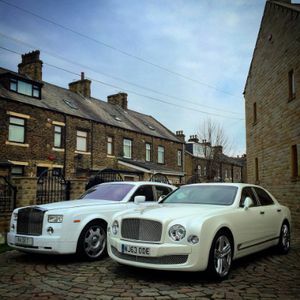 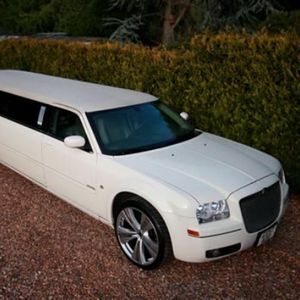 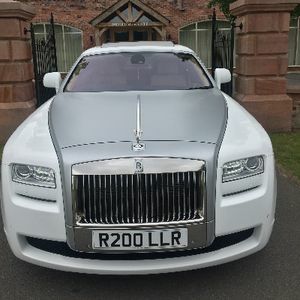 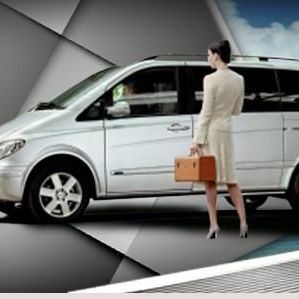 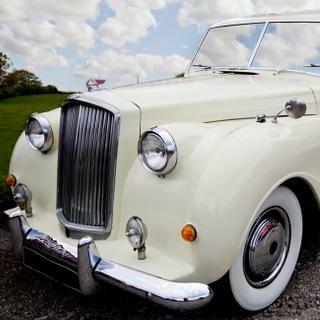 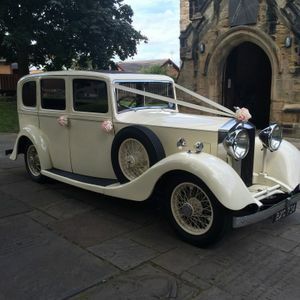 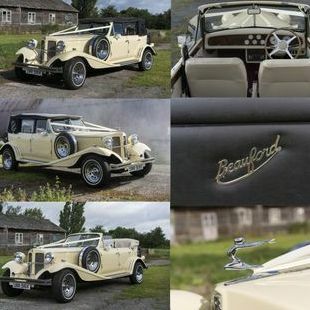 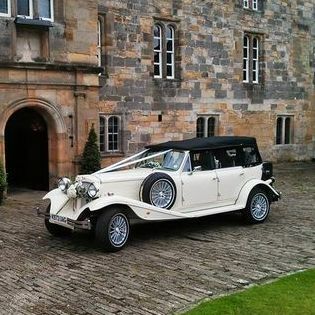 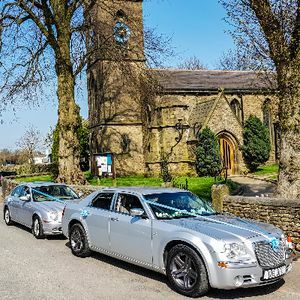 Are you looking for a chauffeur driven car supplier in Methley, West Yorkshire? 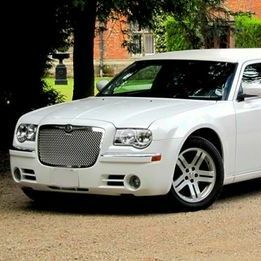 Our catalogue includes 20 companies, which provide chauffeur driven cars in Methley. 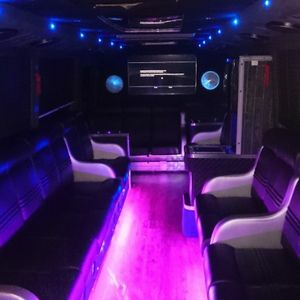 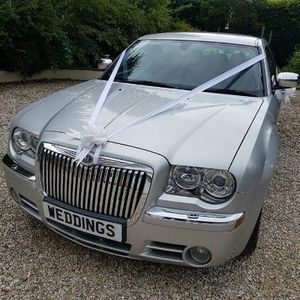 Recent review: I hired a number of cars and mini buses from Cupid Carriages and must say the entire experience from start to finish was 1st class. 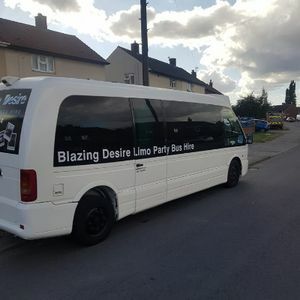 I was helped with the booking, offered suggestions on timing etc. 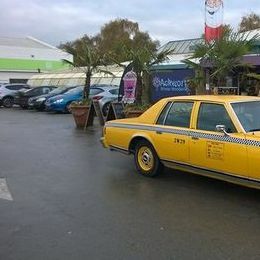 The drivers were extremely polite and helpful on the day.